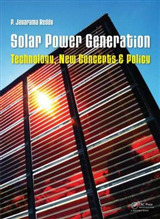 This is the first and probably the only book devoted to utility-scale solar power - perhaps the fastest-growing sector of the global energy market. 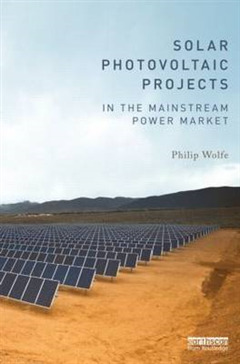 Philip Wolfe's book describes the development and operation of large-scale solar power stations, and will interest all those who want to understand how these multi-million dollar projects are designed, structured, financed, constructed and maintained. 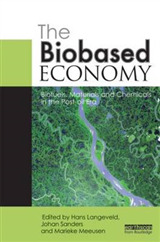 It contains case studies of the Waldpolenz Energy Park, Germany, Lopburi Solar Plant in Thailand and the Topaz Solar Farm in California. Also included are interviews from leading figures in the PV industry. It shows the state of the world market and links to an online resource that continues to track the explosive growth of the sector. 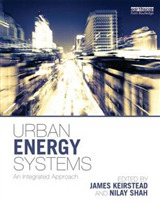 The book is arranged in three sections: * A description of solar projects in context, and how they are undertaken. 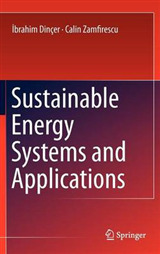 Chapters on developing and structuring projects; siting, consenting and connection issues; building and operating solar plants; design and technology basics; economies of solar photovoltaics. * The second section reviews individual aspects of the project development and operational process in more detail. In particular it advises on strategies to manage technology, commercial, regulatory and implementation risks. 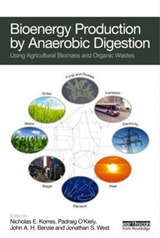 * These are supported by a comprehensive reference section, including case studies and overviews of key parameters applicable in different parts of the world. Supported by figures and photographs, this book is for anyone wanting to master the commercial, professional, financial, engineering or political aspects of developing multi-mega-watt solar PV projects in a mainstream power market. It is a 'user manual' to accompany a sector which by 2015 had surpassed a value of $100 billion.